Looking for more videos like that? Check out our YouTube channel for many more videos. In this tutorial, I’m going to show how to expose an existing WSDL service as a REST API and then build a mobile app using the API. Drag’n’drop the spinner component to a page. Provide an expression for ng-show in the properties panel. It could be a variable that returns true or false. Add a centered-spinner class to Class in the properties panel. Create new CSS by going to CREATE NEW > CSS > Create CSS. Your spinner is ready to use! Don’t forget to change the variable provided for ng-show to true when you need to show the spinner, and to false when you need to hide it. You can find related information here or here. Make sure to check out all of our mobile development tips. Wouldn’t it be awesome to update your app without having to resubmit it to app stores? Now you can! With the new Appery.io AutoUpdate feature, you’ll only have to submit your app to the app stores once. You’ll use EXPORT > Auto update to build a new bundle with updated resources. Apps installed on devices will automatically download the updated bundle, meaning users won’t need to do anything for the update. The updated release bundle is the same for all platforms, so all mobile devices (Android and iOS) are updated simultaneously. See the documentation for more about this feature. API Express, which allows you to use external relational databases with Appery.io, was updated with powerful visual tools. Now it’s really easy to build complex algorithms by combining multiple queries into one endpoint. Last week we blogged about an AngularJS issue that breaks some APIs when you upgrade to iOS 9. We showed you how to create a patch. Today, we have added a plug-in that makes fixing this even faster and simpler. Import the plug-in, and you’re done. I’ll show you how to do that. If your users upgrade their Apple device to iOS 9, you could run into a problem when working with the window.location API. The Ionic team found this issue (thank you) and posted a workaround with this patch. 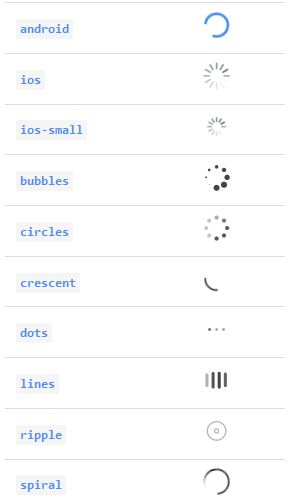 Adding this patch to an Appery.io Ionic (or Bootstrap) app is very simple. Let me show you how. When you create a new Ionic/AngularJS app in Appery.io, every app has two pages out-of-the-box. index is the main template page and Screen1 is a page that uses the template. Any other pages that you create will use the index template page. Most pages in your app will have a header. If you open Screen1 or any other page, you will see that it doesn’t have a header area. That’s how it supposed to be since the index template has the common header. You can set a static page title in the index page but then you will have the same page header on all other pages. Most likely you want to the page header to change on different pages. We are going to show you how to do that in an AngularJS app. User login/registration is one of the most common features in a mobile app. Permitting login with existing credentials that users have from social networks can significantly simplify the authentication process and improve the user experience. User Login Registration Examples for all project types (jQuery Mobile, Ionic, and Bootstrap) has just been updated with social authentication functionality. You can use those examples to quickly set up your app with the social login feature or see how it’s built to implement your own. To create an app from an example, click Create new app > From example and choose the example you want from the list of available examples. 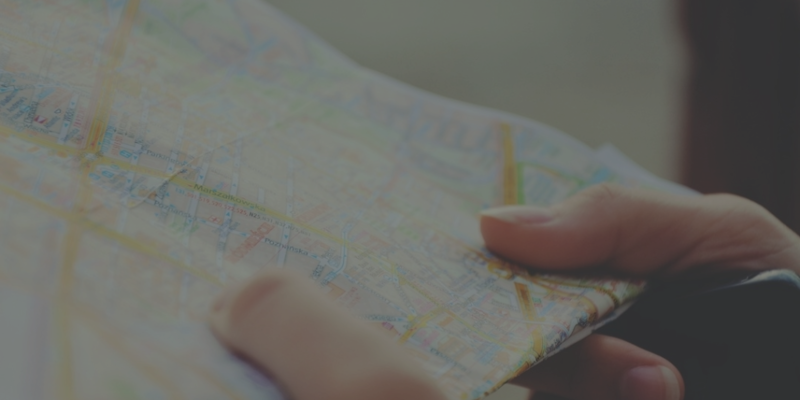 Like standard UI elements, such as buttons, input and text areas, the Appery.io App Builder also provides a convenient and ready-to-use Google Maps component for your AngularJS apps. This component contains a large set of visually configurable properties and entities like markers and windows. There is a lot of help available for you to get the most out of this component. We’ve got detailed guides, a modularly organized tutorial, and our always helpful support team.